The Australian Wool Production Forecasting Committee (AWPFC) has downwardly revised its forecast of shorn wool production for the 2018-19 season to 298 million kilograms (mkg) greasy from its November 2018 forecast of 305 mkg. As per the projection, there would be a 12.7 per cent decline in wool production compared to the previous season, due to drought. “(The) ongoing drought conditions across large parts of Australia have further decreased Australian wool production. 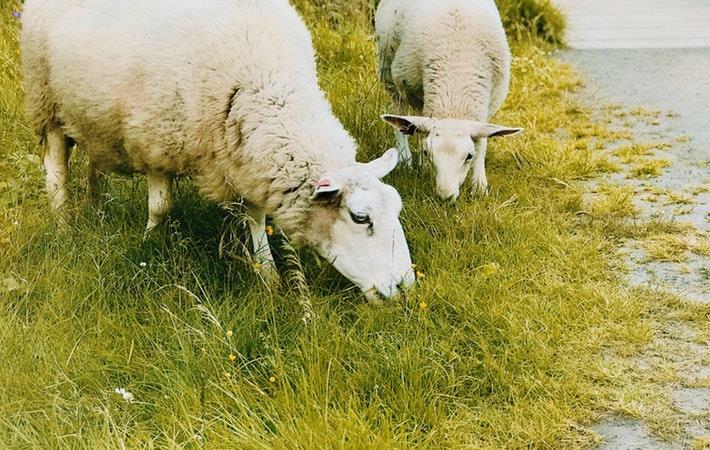 Adult sheep numbers continued to decline during the 2018-19 season. To the end of January 2019, there has been a 25 per cent increase in the adult sheep slaughter compared with the same period a year earlier,” said AWPFC chairman Russell Pattinson. “Along with a reduction in greasy wool production there have also been significant changes in key test parameters, a further reflection of ongoing dry conditions. Average yield, which currently stands at 63.8 per cent is at its lowest level in 8 seasons while the mean fibre diameter of the national clip is 0.5 microns finer than at the same time last season. “There have also been considerable reductions in staple length, staple strength and vegetable matter. The committee noted that the AWTA test data to March 2019 showed a significant increase in the weight of wool tested of 17.5 microns and finer, as well as a decline in the volume of 18.6 to 24.5 microns wool and 26.6 and broader,” Pattinson added. The committee noted that welcome rain has fallen across several key wool producing areas around the country during the last week of March but recognised follow-up falls will be necessary. Wool producers recognise the value of their breeding ewes and are intending to hold them wher possible, the committee said.